This Big Texas wallet is BIG and AMAZING. 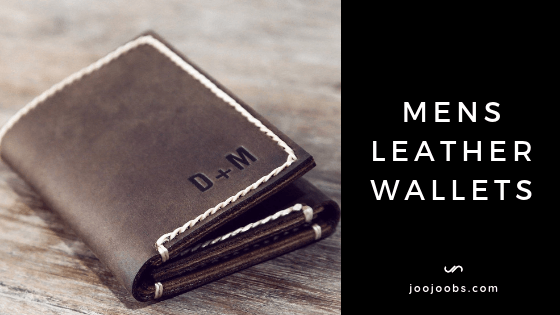 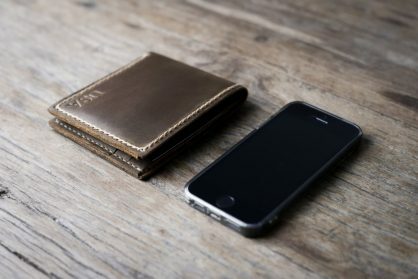 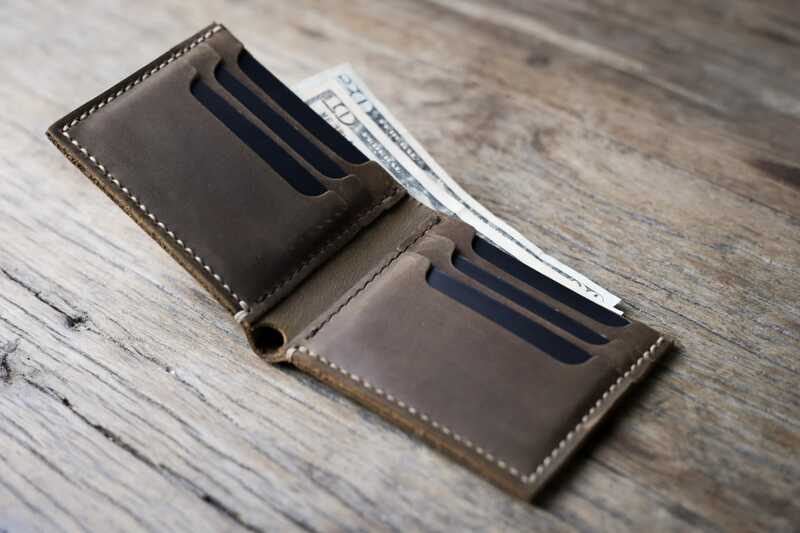 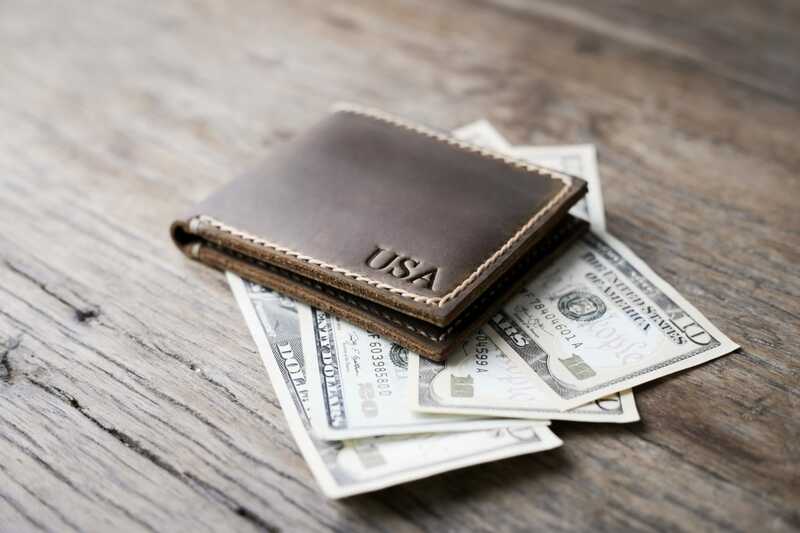 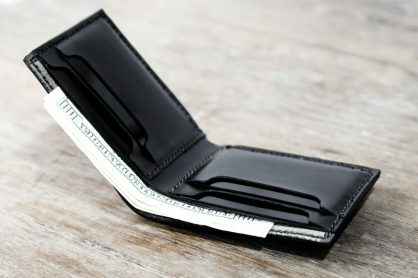 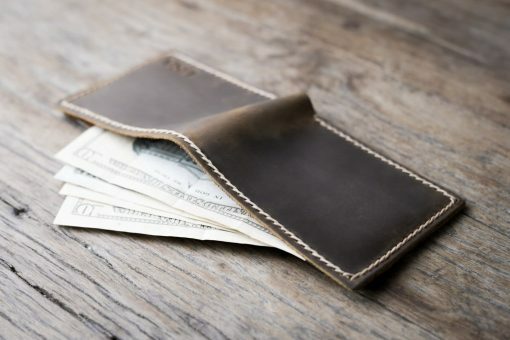 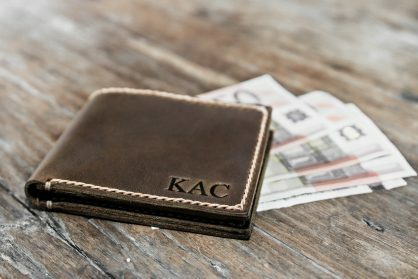 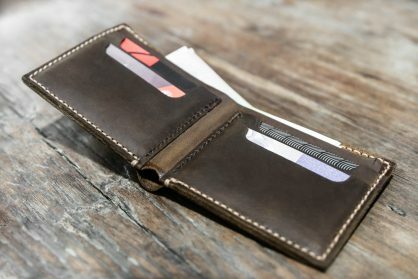 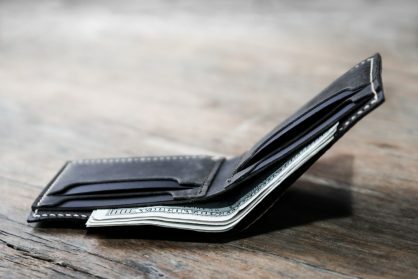 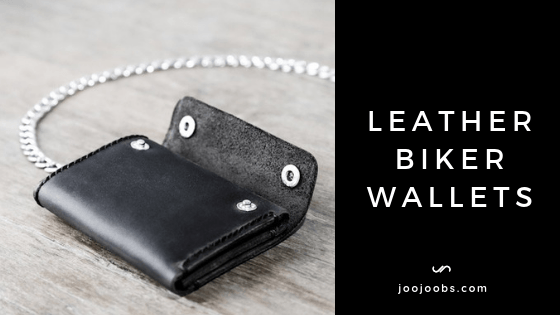 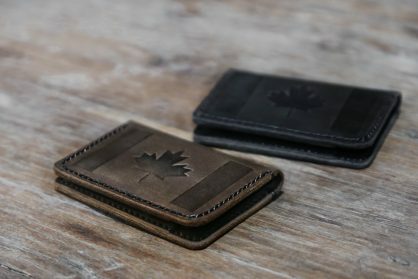 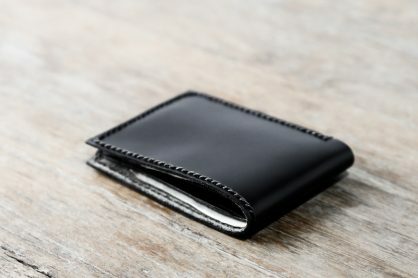 Designed to combine style and max capacity, the Big Texas Wallet is a favorite by those who like to pack their wallets with lots of cards, cash and extras. 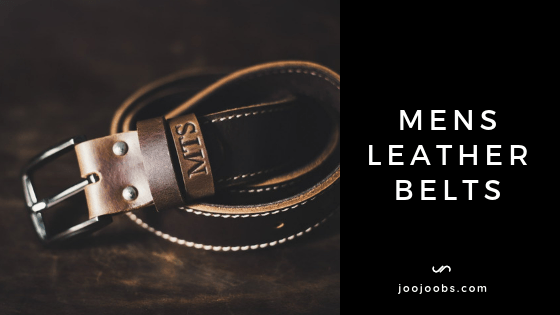 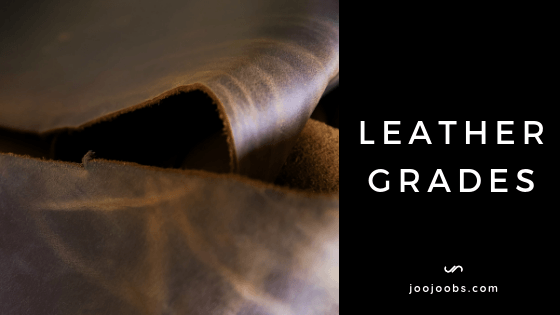 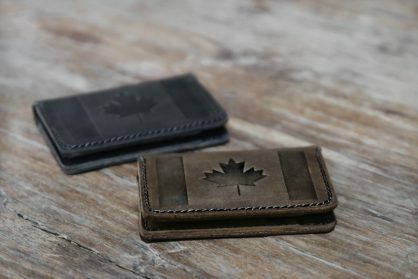 The distressed leather makes it durable, and gives a rough and rugged look while keeping it refined. Its a great gift idea for guys. 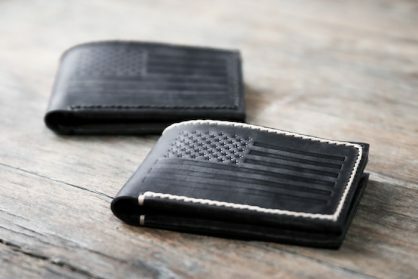 If you're going to buy the BIG TEXAS wallet, consider pairing it with the GUNSLINGER handmade leather belt. 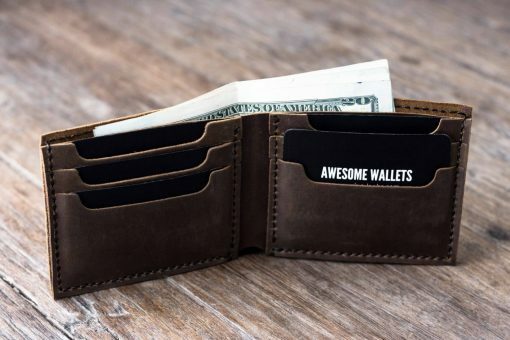 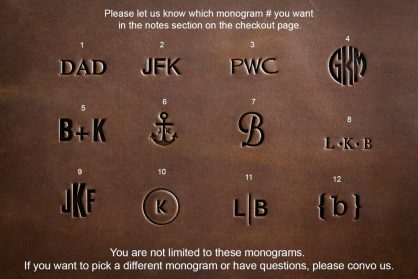 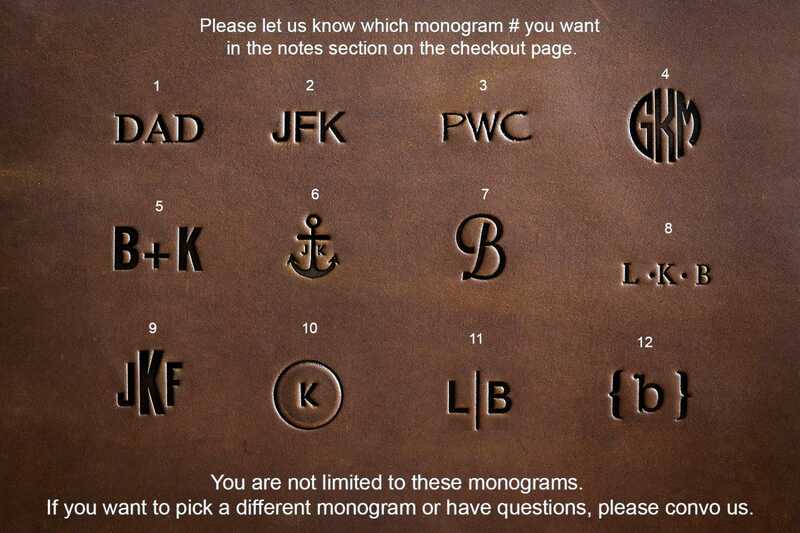 If you choose to personalize this wallet, please make sure to leave us your instructions. We recommend, the Times New Roman font, 1 cm high, on the front bottom right corner.